HOUSTON (KTRK) -- There's new information in the murder of a man found shot to death on his friend's couch. 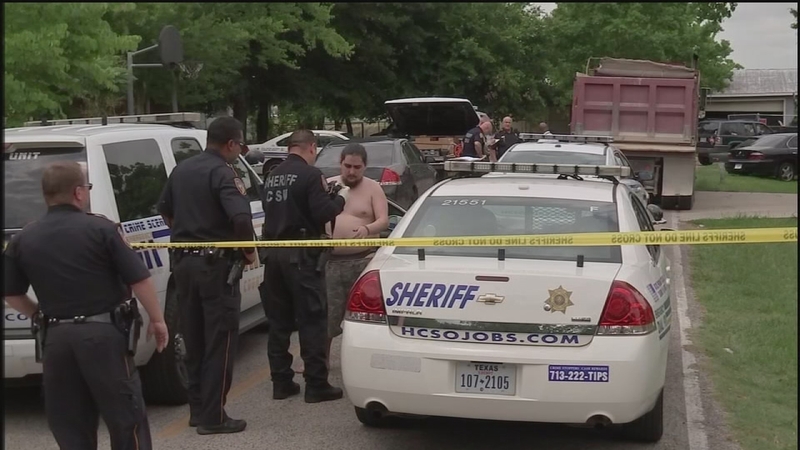 Investigators believe that shooting may be connected to the murder of a woman in Channelview. Last week, a homeowner in northwest Harris County said he spotted a friend and a woman sleeping in a parked car. He offered the couple his home before heading to work. When he returned, he found his friend's body on the couch and the woman missing. Days later, the body of Sara Nelson was discovered shot to death near a pond in Channelview. Investigators say they are exploring all leads.